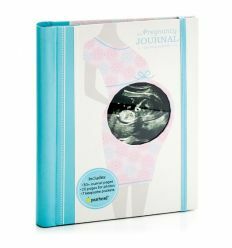 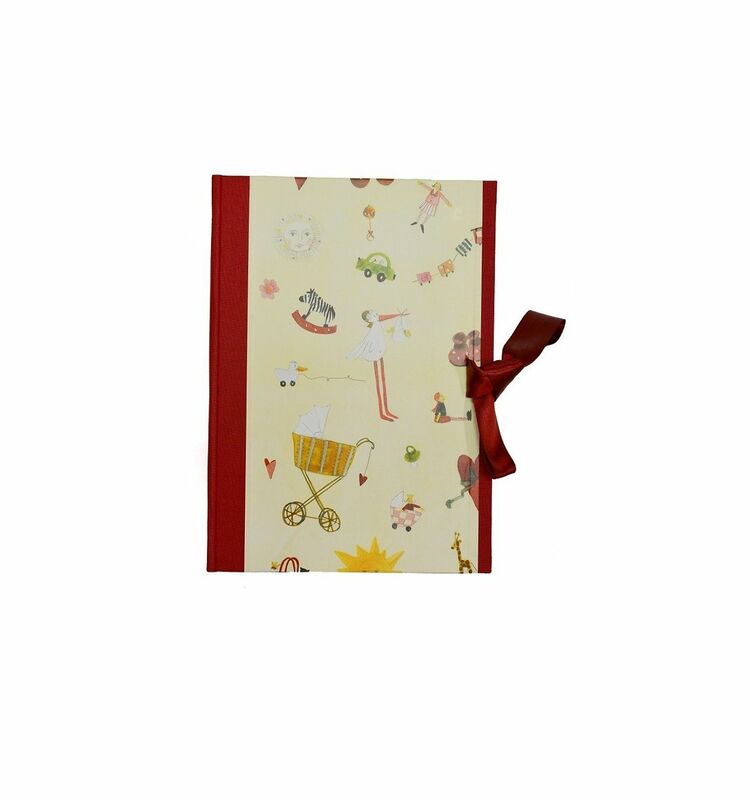 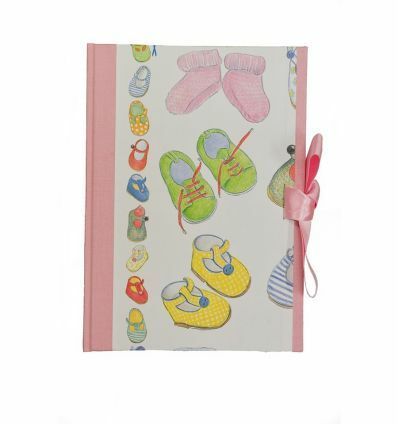 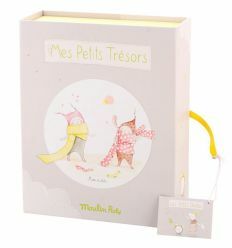 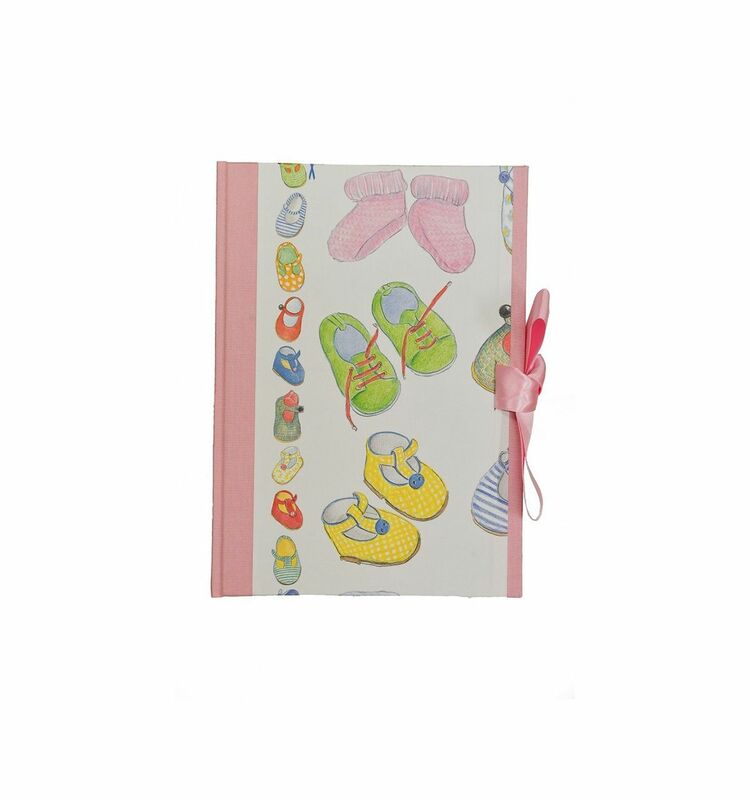 This beautiful Baby Journal, hand-made, will remain a lifetime among the fondest memories. 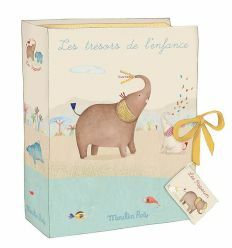 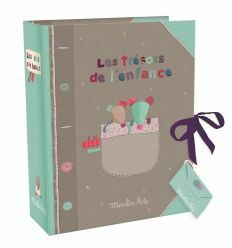 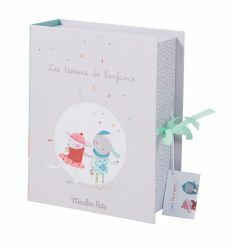 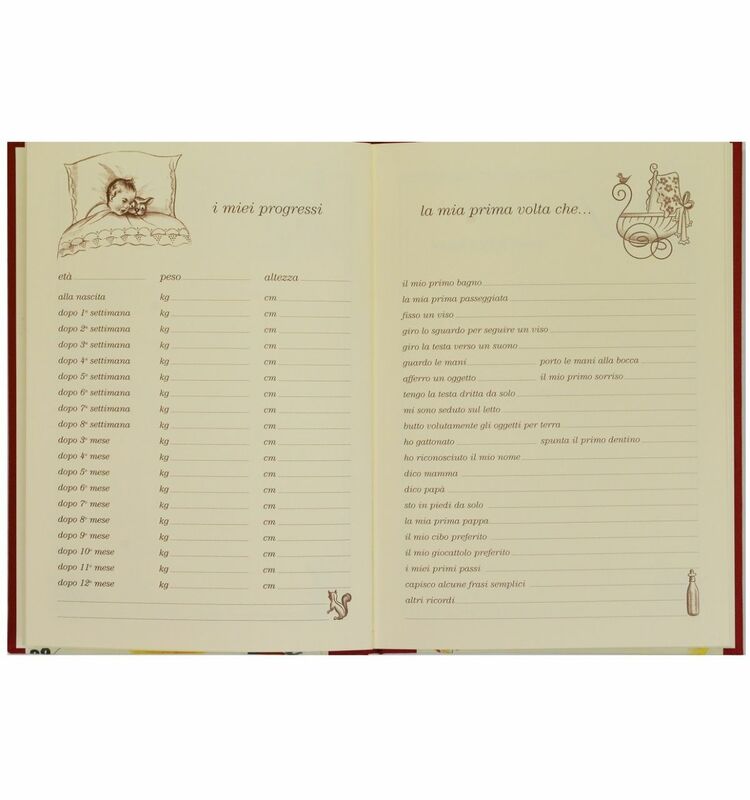 This baby journal is produced for you by Legatoria Artistica dell'Orso, into the heart of Rome. 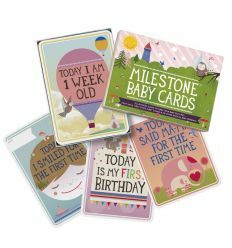 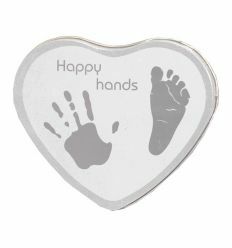 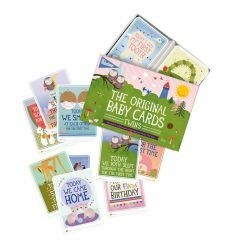 Throughout the first year of the baby's life will be remembered, the growth, the first tooth, photos and memories written by mom and dad. 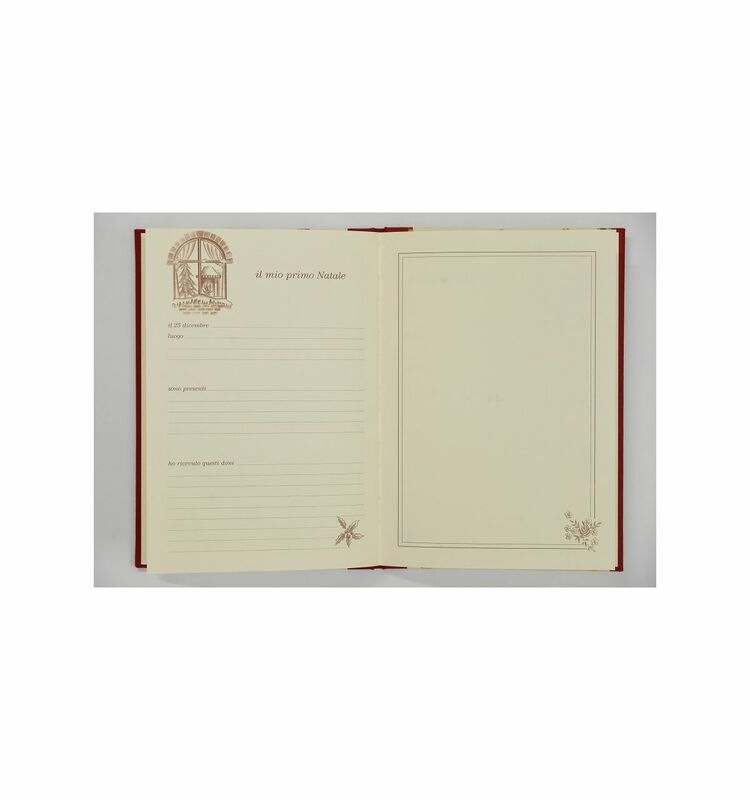 A classic item that will remain forever. 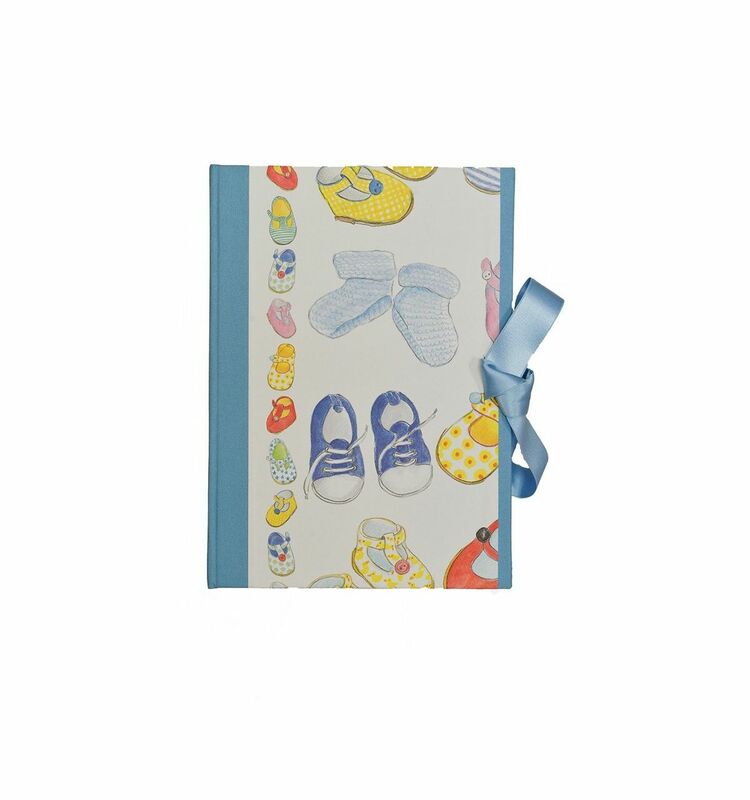 - Material: paper and canvas. 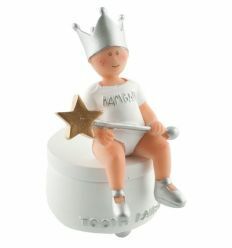 - Hand made in Rome.